Time StandardsRecordsTop 10 RankingsSplits a best time? All Great Racers Come to Indy! All-Star teams from Illinois and Indiana Swimming will be competing at the iconic Indiana University Natatorium in Indianapolis on Saturday and Sunday, May 11 & 12, at the first annual Age Group Duel in the Pool. This long- course meet will showcase the fastest athletes, ages 11 – 16, from two of USA Swimming’s highest performing LSCs and promises to be an exciting two days of fast swimming. The fun will begin on Friday evening, May 10, with the team kick-off banquet where athletes will make new friends and share stories while bonding as a team. This 2019 Duel in the Pool will feature some of USA Swimming’s most accomplished coaches, who will be accompanying the teams throughout their weekend activities. 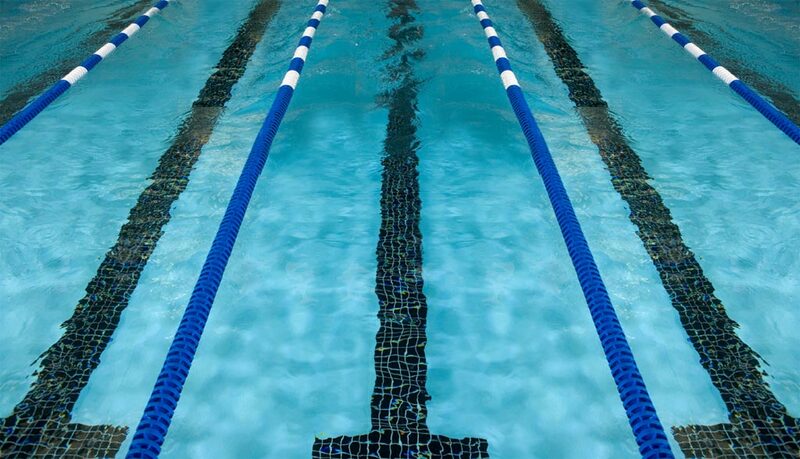 The Duel in the Pool will be held annually in May and rotate locations among the competing LSCs; Potomac Valley will join as the third competing LSC in 2020. Each LSC will have its own selection criteria and process for identifying its Duel in the Pool all-star athletes. For more information see below.